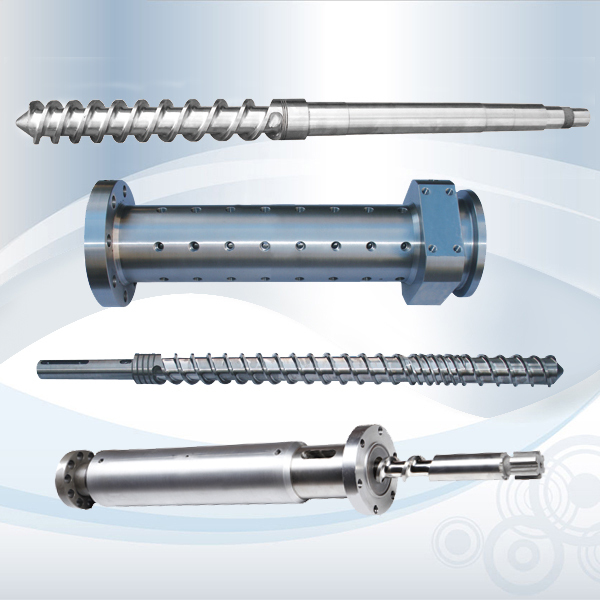 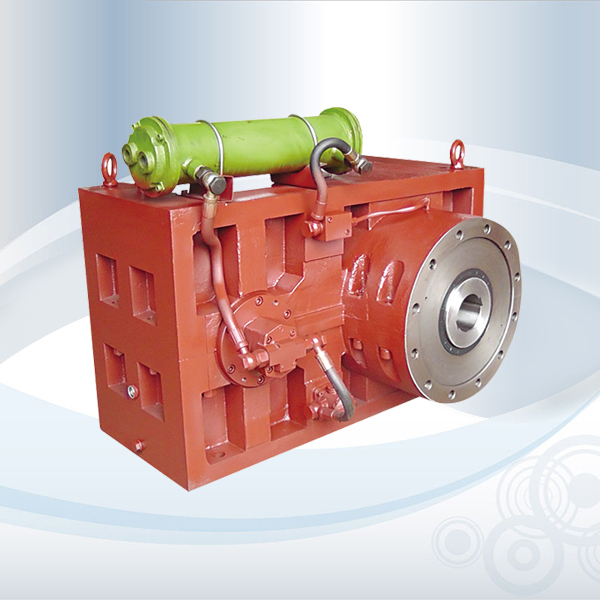 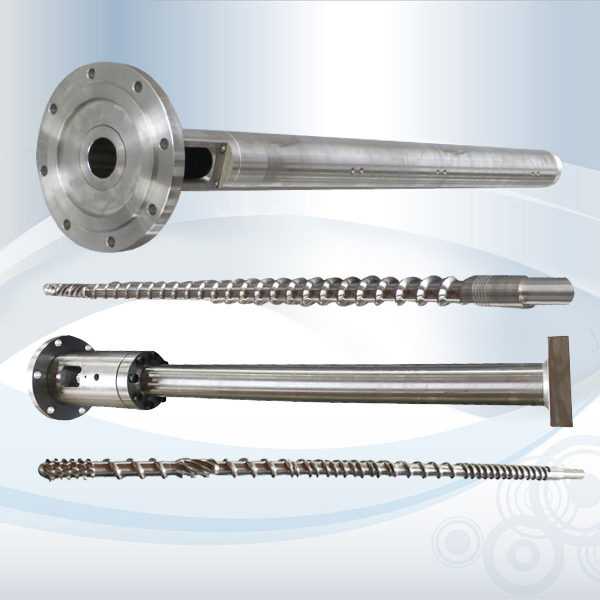 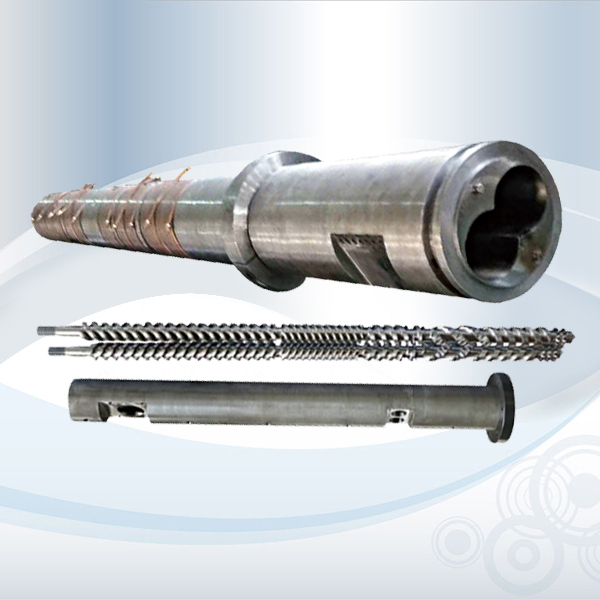 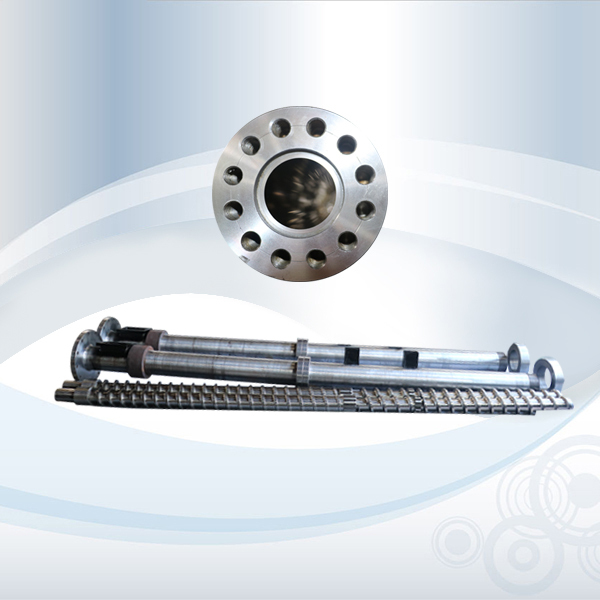 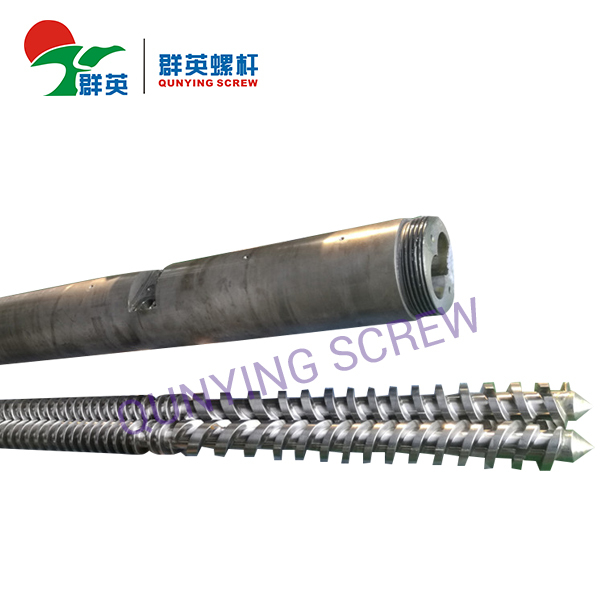 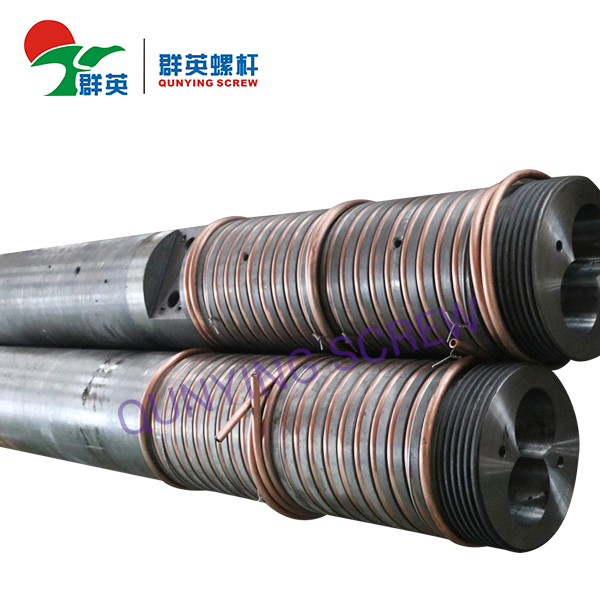 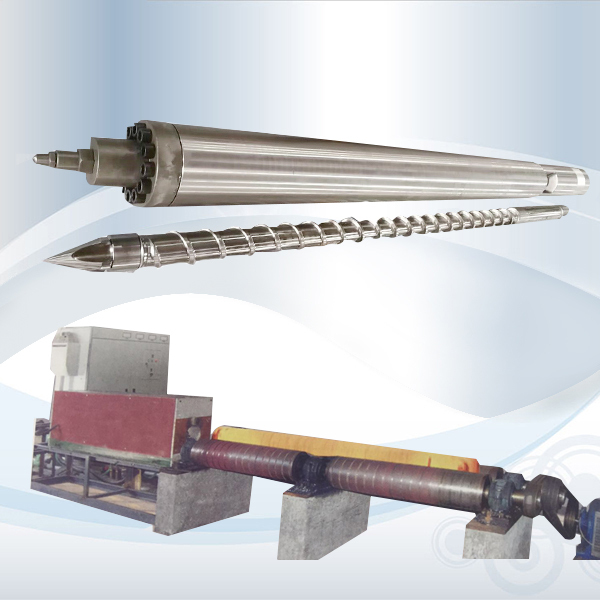 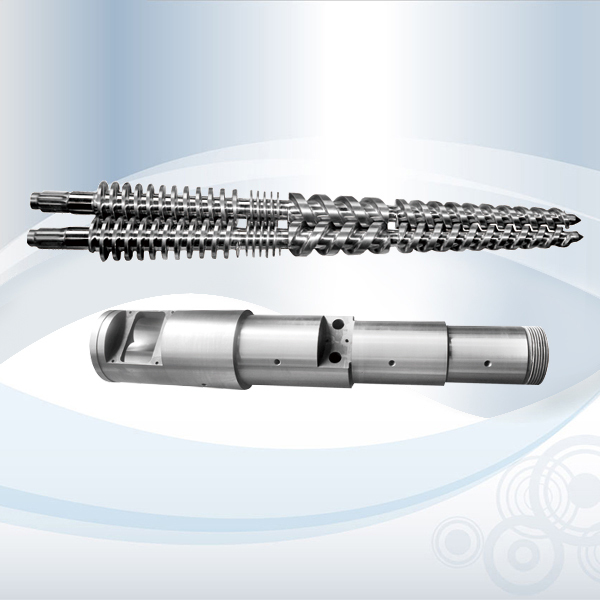 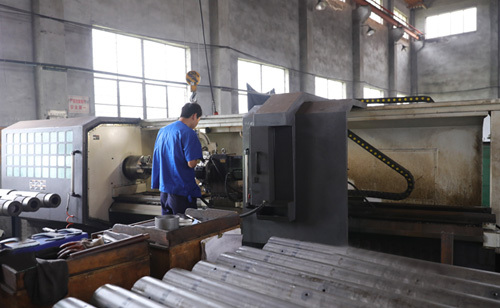 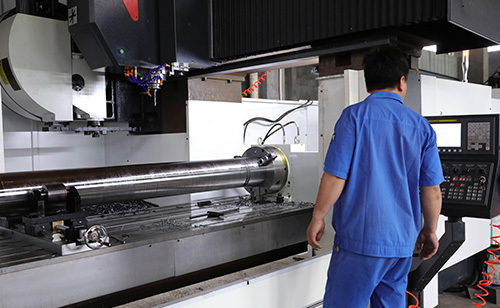 ,we manufacture extruder screw barrel, injection screw barrel, parallel twin screw barrel, conical twin screw barrel, rubber screw barrel, bimetallic screw barrel,PVC Screws Barrels and other various types of screw barrel. 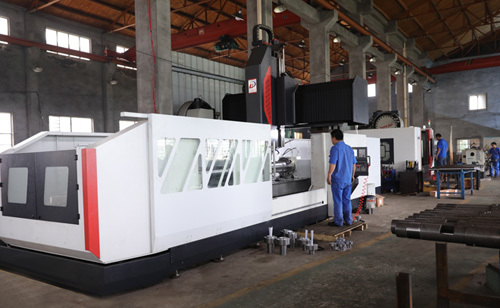 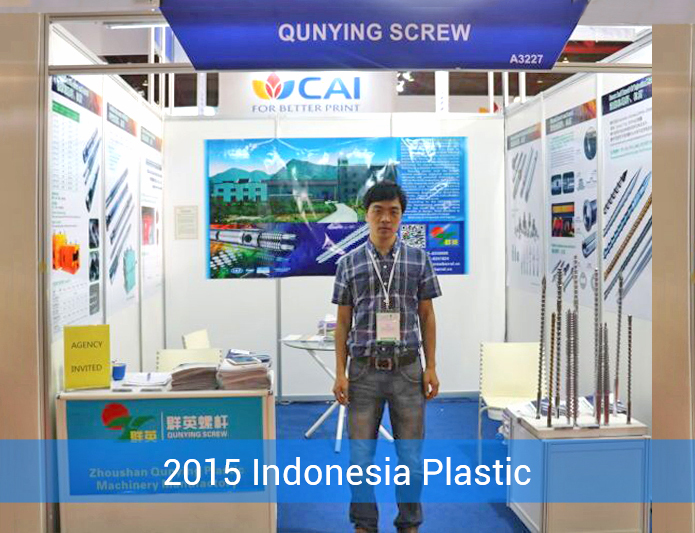 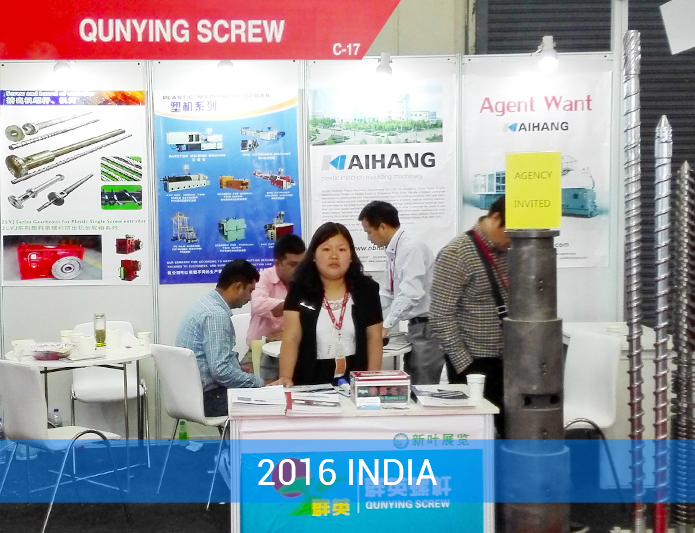 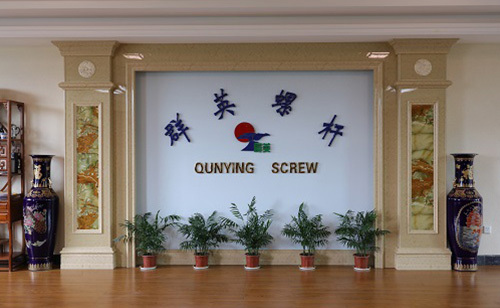 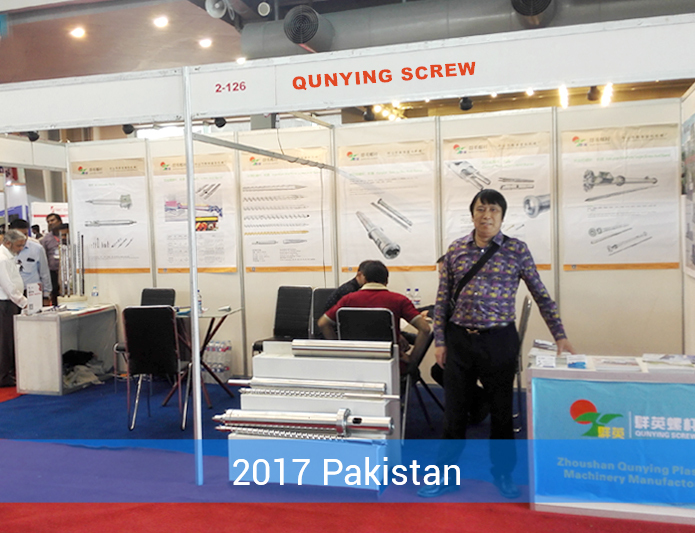 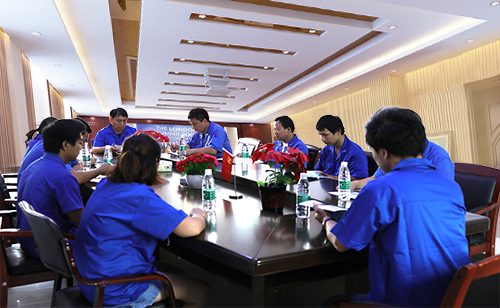 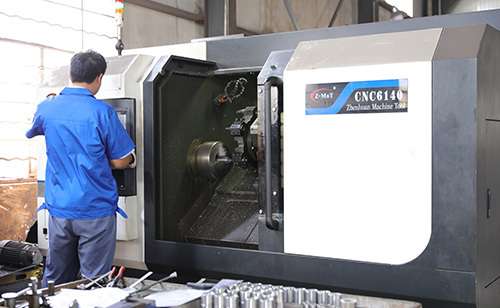 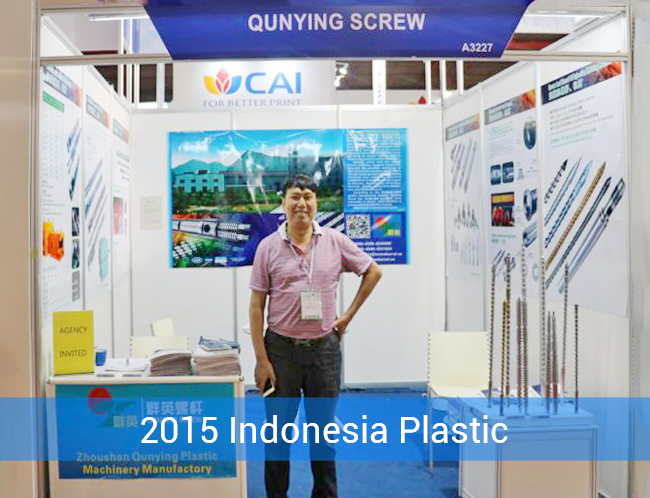 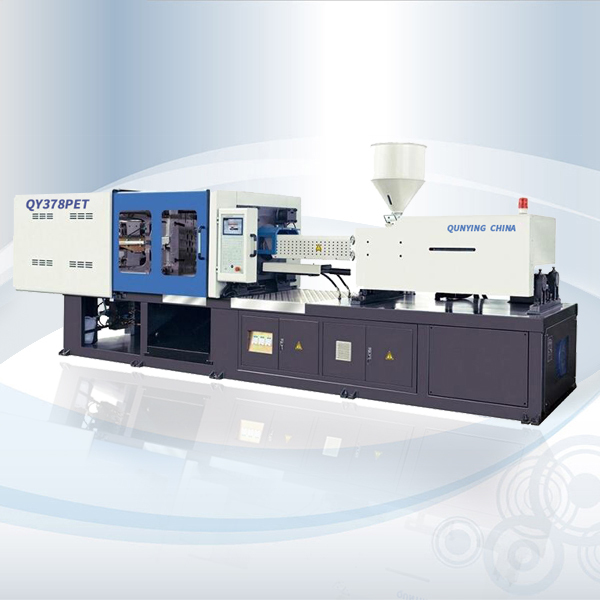 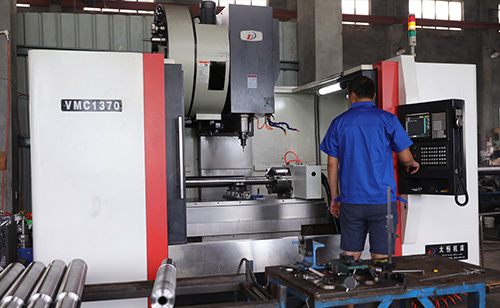 At present, Qunying SCREW have a professional design experienced production team. 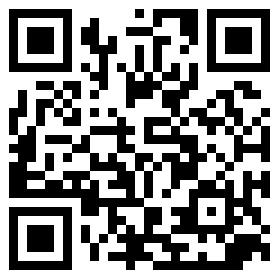 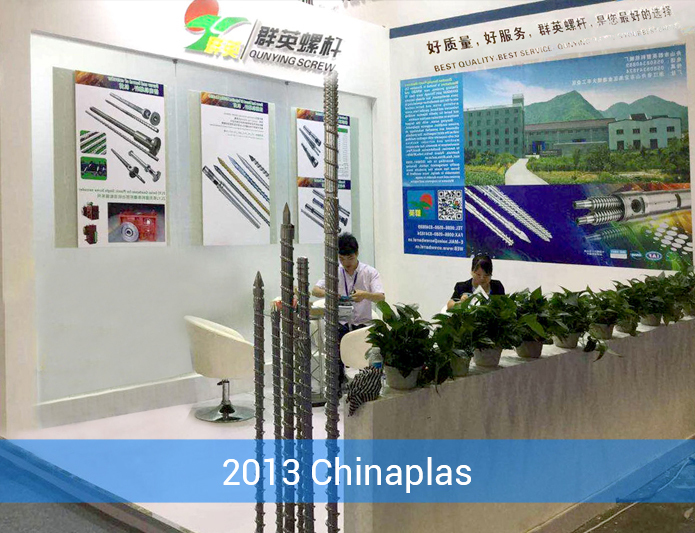 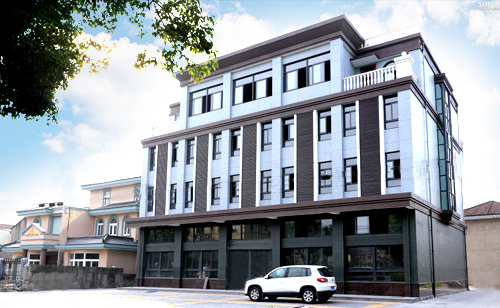 We are located in east of Zhoushan city, zhejiang province, close to Shanghai, Ningbo port.